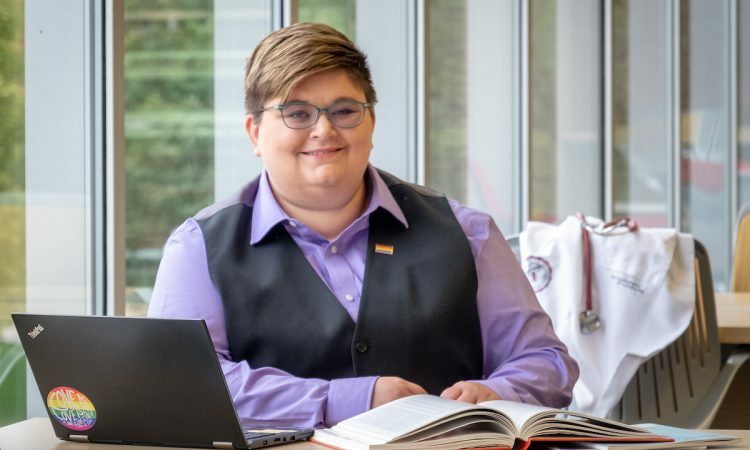 Stephanie Kemery, assistant professor of nursing, was invited to speak at the Hospice and Palliative Nurses Association Leadership Weekend in Pittsburgh, Penn. in July about LGBTQ Inclusive Principles for Hospice and Palliative Care. Based on that conference work, they have accepted two other opportunities to speak on the topic in early 2019.